The English Department is proud to announce that Whitmore has some students who have been recognised as highly commended poets by Harrow Council. 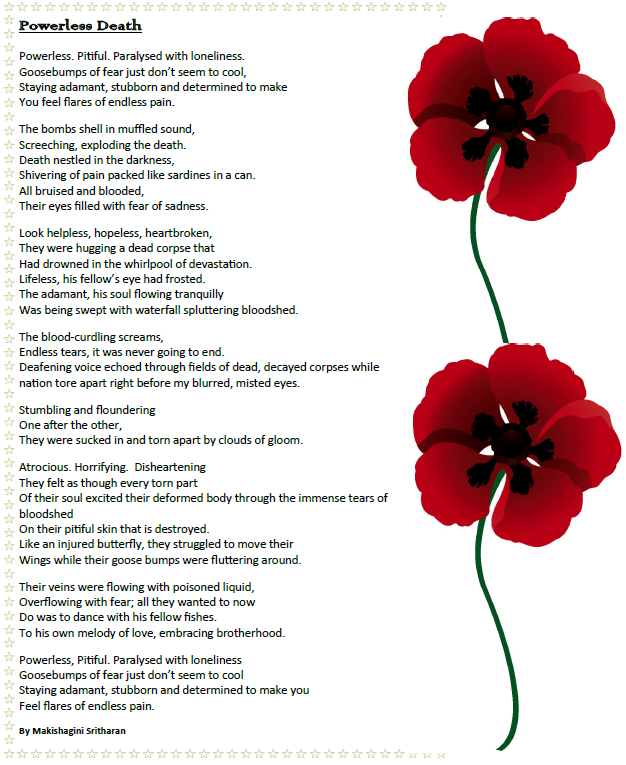 Riya Hemant (7SZJ), Toby Agerbak (7JXV) and Makishagini Sritharani (12RWC) all entered Harrow Council’s Conflict and Remembrance Poetry Competition. 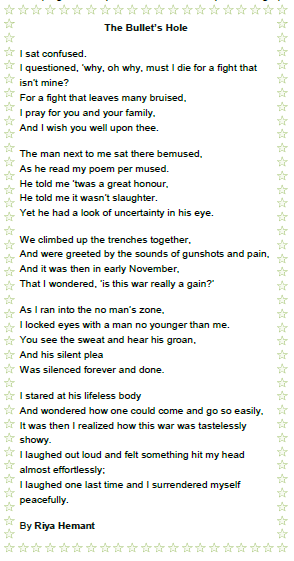 Riya won the Key Stage 3 category with her poem ‘The Bullet’s Hole’ and Toby Agerback’s poem ‘Hundreds of People’ was highly commended. 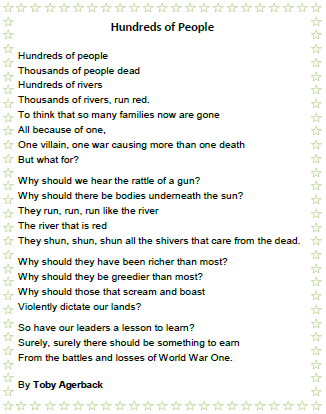 Makishagini’s poem, ‘Powerless Death’, won the Key Stage 5 category. Each of the students were asked to recite their poems at the Remembrance Day Service and had the honour of meeting with Harrow’s Mayor afterwards to receive their certificate awards.